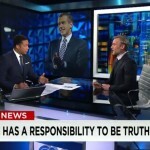 Dan appeared on CNN to discuss NBC’s recent decision to suspend Brian Williams for six months due to his exaggerated stories from the Iraq War. 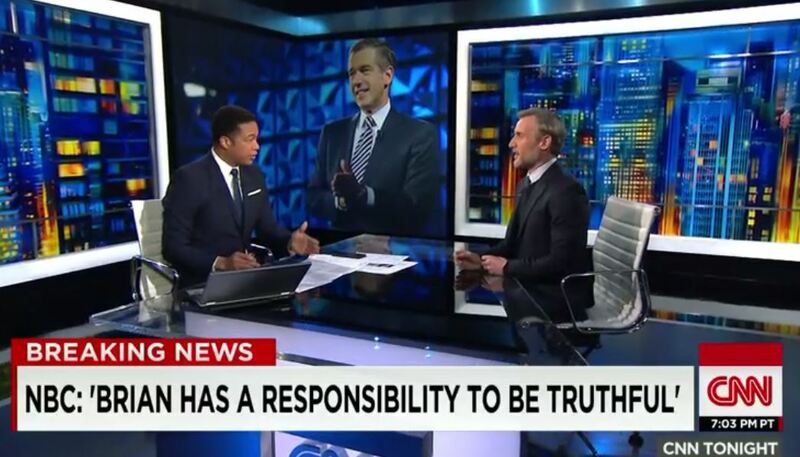 Dan joined CNN’s Don Lemon as well as Brian Stelter, to discuss NBC’s statement from regarding Williams and although it says they think Williams “deserves a second chance” Dan doesn’t necessarily think they mean from NBC. Dan also makes a point to say what an integral part Williams plays for NBC news on and off air, suggesting the decision was probably not made in haste. Watch the full clip here.